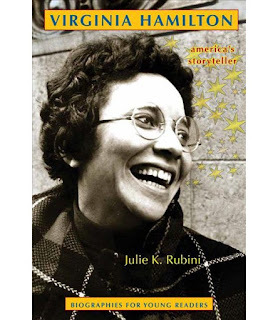 Written by Julie K. Rubini, Virginia Hamilton: America’s Storyteller is an inspiring, conscientiously researched, and clear-cut biography of America’s most awarded author of children’s literature. Virginia Hamilton grew up in her family’s farm in Yellow Springs, Ohio. Hearing fantastic stories about African American folklore, former slaves, and the Underground Railroad from different family members sparked her imagination as a child. She dreamt of becoming a writer. She attended Antioch College after The Jessie Smith Noyes Foundation granted her a scholarship. Later, she transferred to Ohio State University, where she completed a literature major. Looking for independence and an artistic scene, she moved to New York City, where she met the love of her life and future husband, the poet Arnold Adoff. After returning to her hometown and their two children were born, Virginia published her first book, Zeely, in 1967. 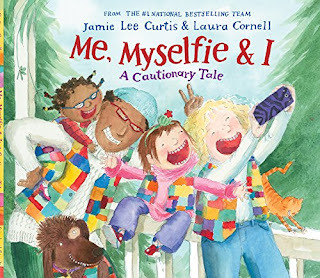 The book received glowing reviews and was named an American Library Association Notable Book. The rest is history. Virginia wrote 41 award-winning books, including The House of Dies Drear, M.C. Higgins, the Great, Sweet Whispers, Brother Rush, and The Planet of Junior Brown. The John Newbery Medal, the Coretta Scott King Award, the Edgar Allan Poe Award, and the Hans Christian Andersen Medal are among the distinguished and numerous awards she won for her stories and contribution to children’s literature. 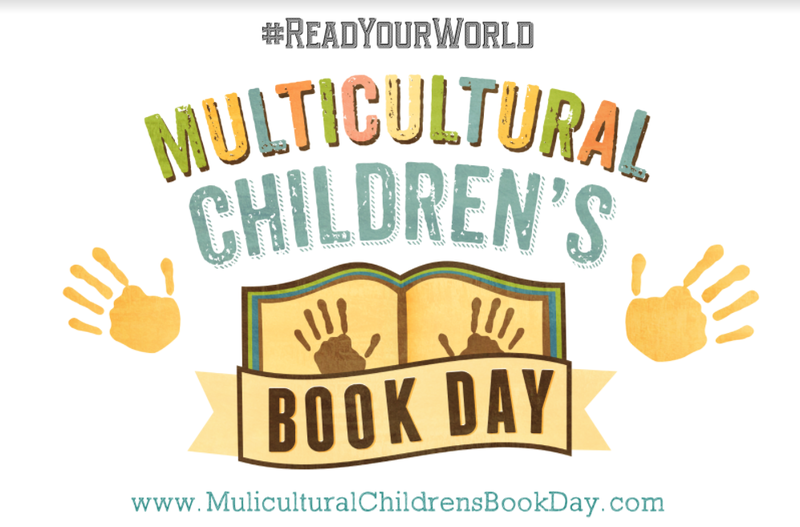 Furthermore, Kent State University honored her by establishing the Virginia Hamilton Conference, which has been running since 1985 and focuses on the significance of multicultural literature for children and young adults. This Virginia Hamilton’s biography will inspire young readers, particularly young ladies and minorities, to pursue their dreams of becoming successful writers and artists. Her story encouraged me, so I believe it can motivate other adults as well. I loved the fact that Julie K. Rubini researched Virginia’s life with the beautiful awareness that she was writing about someone whose story could arouse the dreams of aspiring young writers and artists who might think it is impossible to become larger than life because of their background, race, ethnic group, gender, or heritage. 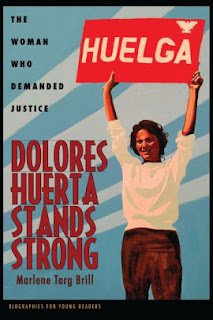 Also, this biography is an excellent resource for students working on a report for school. It includes a timeline of Virginia’s life, a list of her awards and recognition, a chronological list of her works, a glossary, and notes. 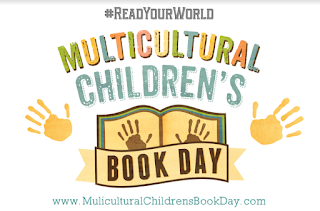 I want to thank Samara Rafert, the Publicist and Exhibits Manager at Ohio University Press & Swallow Press, for her kindness and sending me a copy of Virginia Hamilton: America’s Storyteller so that I could write an honest review for Multicultural Children’s Book Day. Love Virginia Hamilton, her book, Her Stories, was my first time realizing diverse characters in children literature.